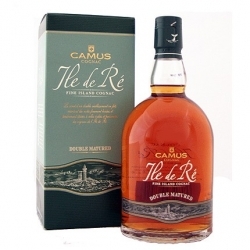 In its ongoing quest to offer consumers a variety of tastes, the discovery of the vineyards of the Ile de Ré island was a revelation that enabled CAMUS to create the CAMUS ILE DE RE FINE ISLAND COGNAC range. 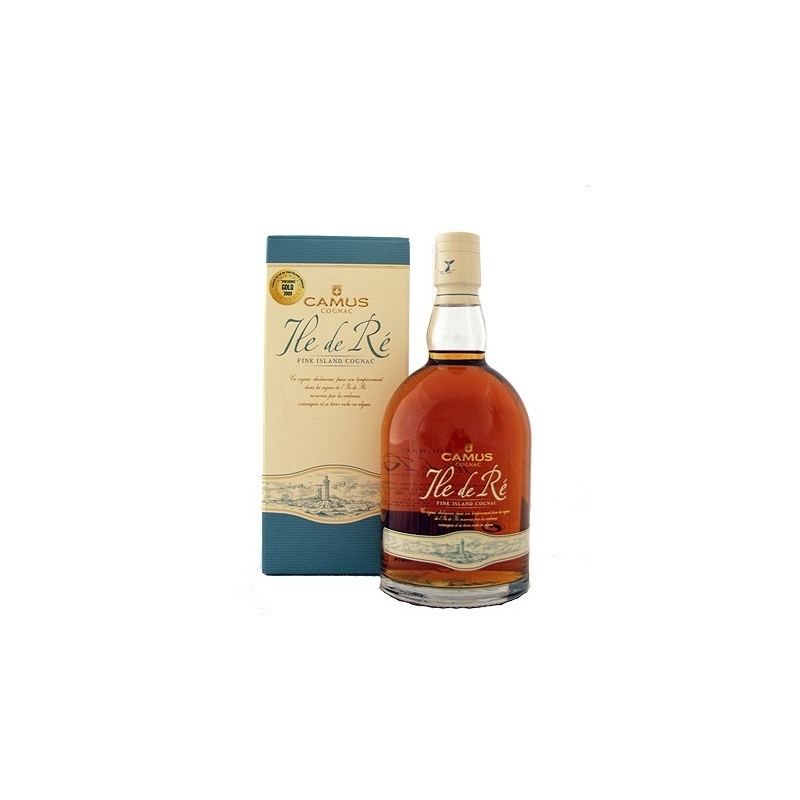 The island located in the most westerly part of the cognac appellation, produces inimitable eaux-de-vie with an island character balanced by fruity notes and outstanding smoothness. 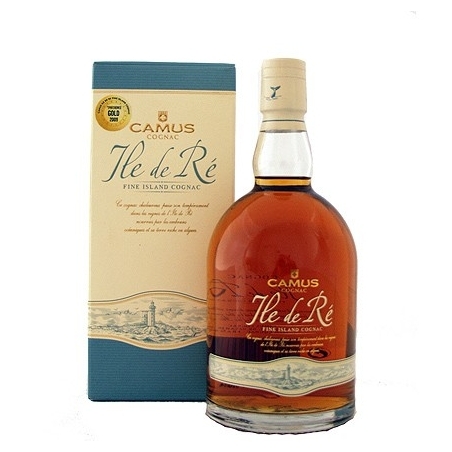 CAMUS ILE DE RE FINE ISLAND COGNAC is the youngest expression of the range. 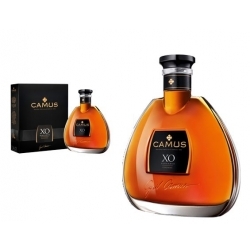 This cognac has a nose with light, fresh notes of iodine and a lively, delicately oaked opening palate with dried fruit notes, leading into the characteristic smooth finish with a salty touch. 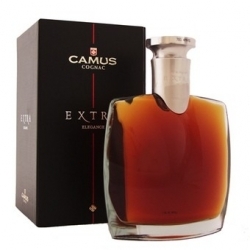 Served neat, it will surprise you with its light, fresh tanginess. 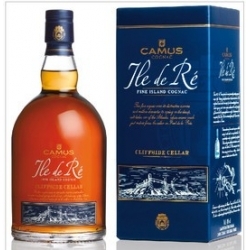 Chilled or over ice, this cognac offers a creamy texture. 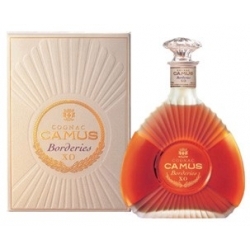 A dash of still spring water will reveal its powerful character to the full.